When I set out to reshare the Walking with Heroes programme, I had two goals in mind – the first was to get this material out to more people who will find it resonate with them, and the second being to jump start my own adventure. 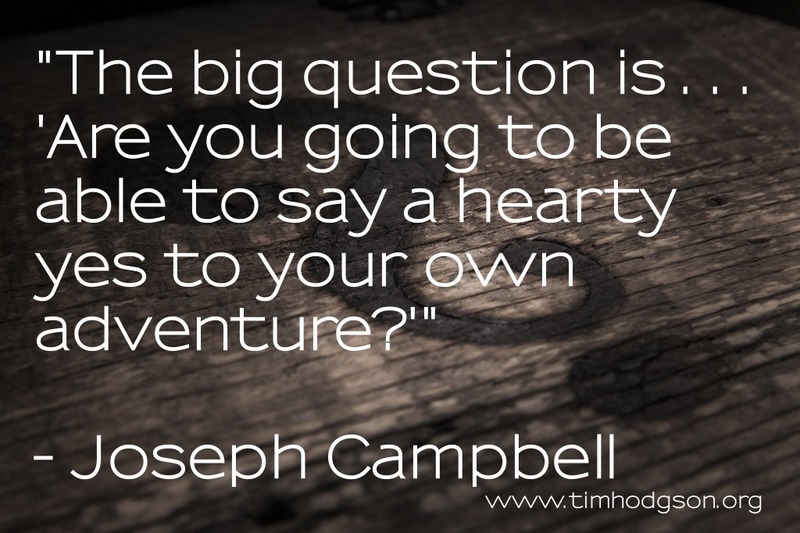 And perhaps it’s important to close the series with a quote from the man who made such a huge contribution to this way of seeing life – Joe Campbell himself. I have found the insights of ‘Walking with Heroes’ to be hugely beneficial in understanding myself – where I am in life, the story of my life so far – and more importantly, allowing me to write my own story into the future. 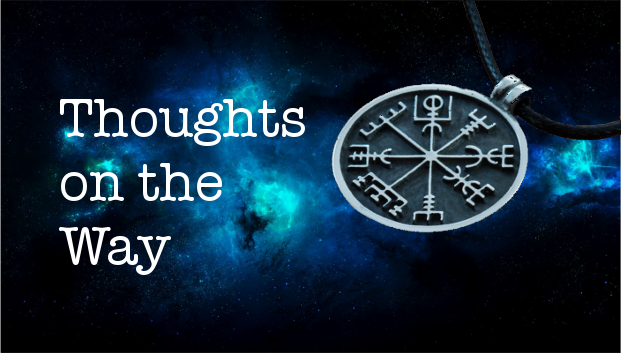 I’ve literally done that – cloaked in the imagery of a tale that might have been set in the days of Arthur and Merlin, I’ve actually written out how I see my life unfolding in a world of magic, princes & princesses, of dragons, adventures, wisdom and travels. I’m not going to share it, because it’s my story, and it’s deeply personal – as yours will be – but I am looking forward to seeing how it unfolds. You might like to try the same – perhaps you will resonate with mediaeval themes, perhaps yours will be more space opera, or 18th century romance… whatever works in your world. I wanted to leave you with the contents page so you can take a look at any that intrigue you – you may well find that one leaps out at you even as you read this list. Feel free to dip in and out, to follow what appeals to you. 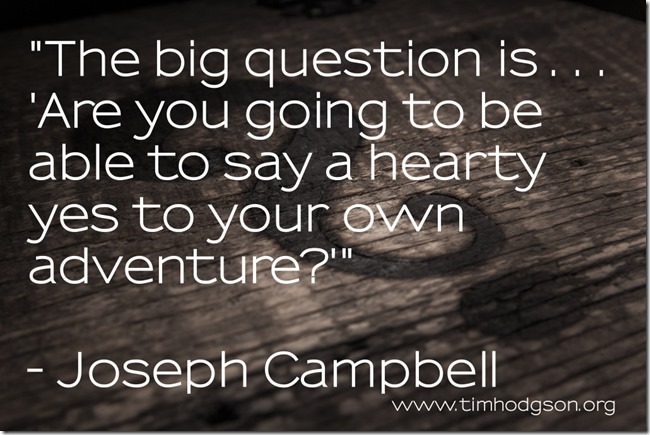 Above all, though, say ‘yes’ to your own adventure. There has never been a better time to begin starring in your own story – to rewrite the story as you want to see it. The world is full of magic, if we choose to see it. The world is full of possibilities, if we choose to look for them. And the world is full of happiness, if we choose to allow it. Thankyou for allowing me to share this with you.